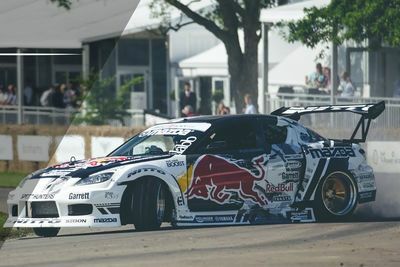 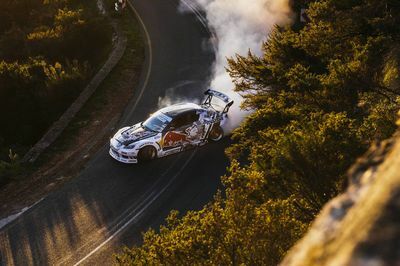 Video: Mad Mike Smokes Up The Goodwood Circuit! 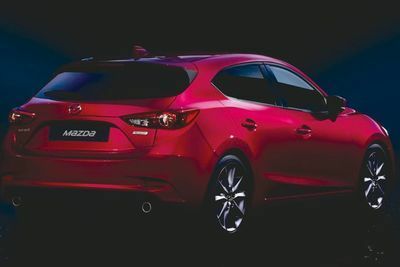 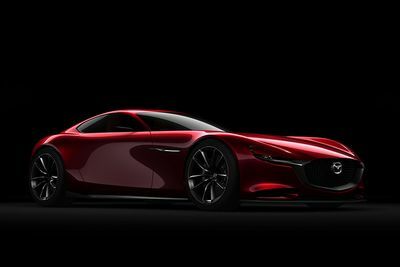 Mazda's 'vision' At Tokyo Show Looks Ready To Tackle Audi And Lexus! 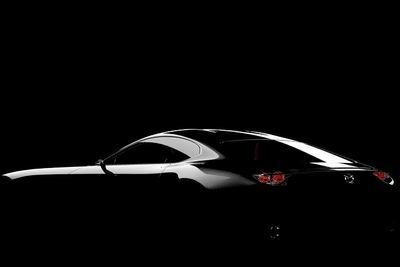 Is This Really A Teaser Of The New Rx-7? 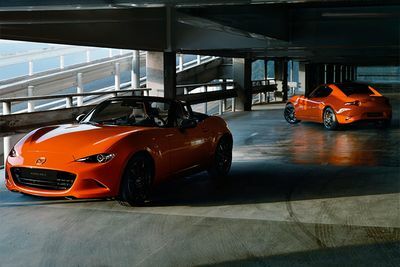 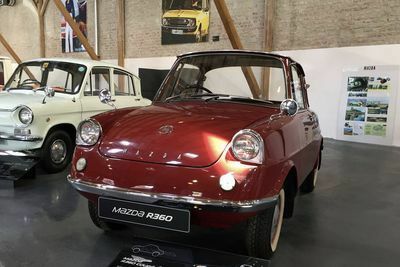 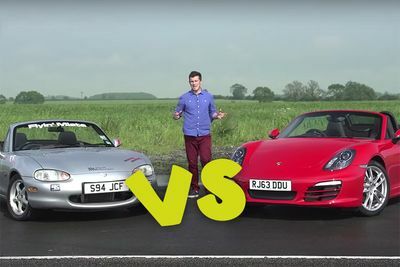 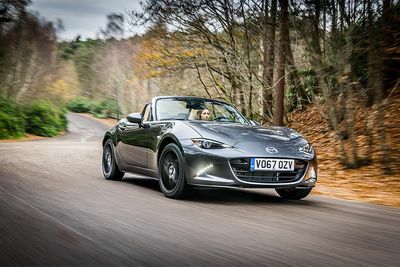 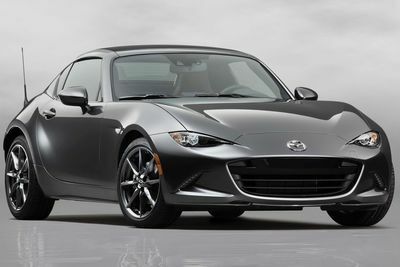 Video: Old Or New Mazda Mx-5. 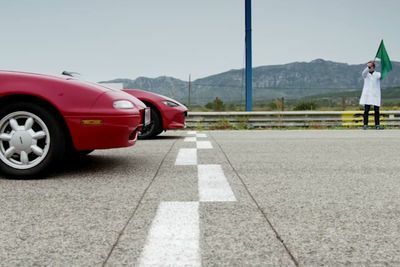 Let's Settle This With A Race! 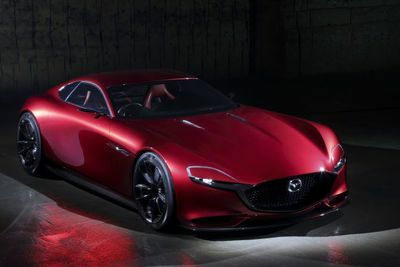 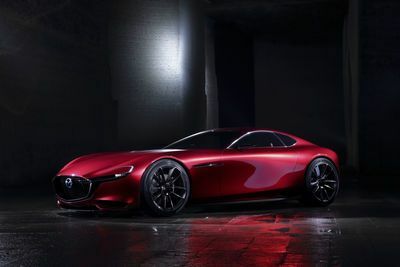 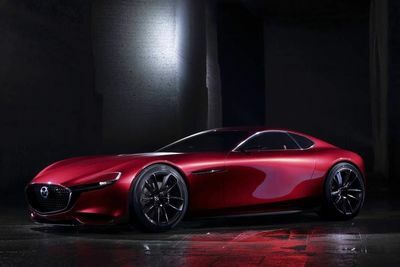 The Mazda Rx-vision Concept Could Be The Return To Rotary Power'we've All Been Craving! 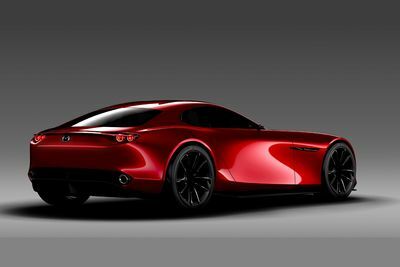 Mazda poured fuel on the white-hot rumors of an RX-8 successor with the RX-Vision earlier this year. 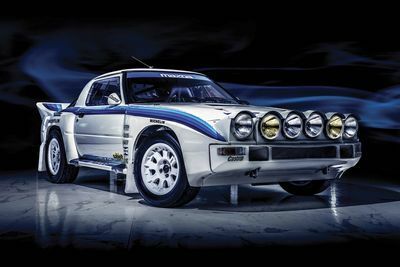 Are You Lucky Enough To Be The First To Drive The Untouched 1985 Mazda Rx-7 Evo? 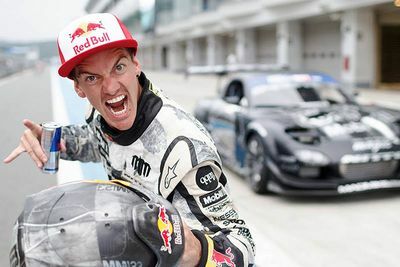 To Efini And Beyond! 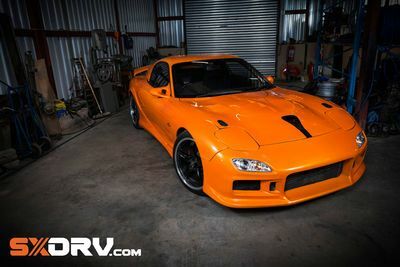 An Rx7 Brighter Than The Rest. 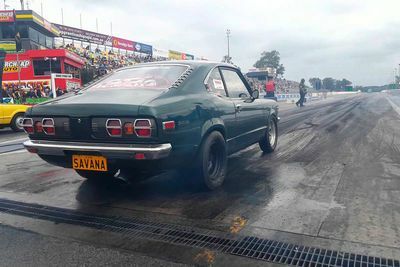 Video: The Most Demonic Mazda Rx-3 You'll Ever Hear! 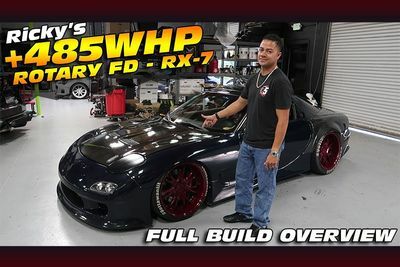 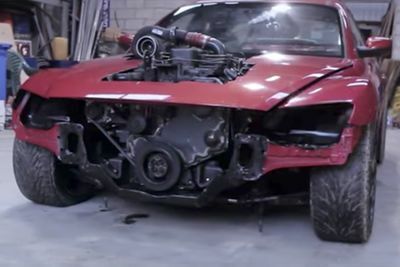 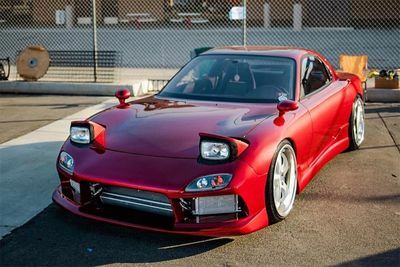 Mazda FD RX-7 – From Junkyard To Showcar!